What was the Castellammarese War? The Castellammarese War ran from late 1929 to 1931 and involved two powerful bosses by the name of Joe “The Boss” Masseria and Salvatore Maranzano who were both born in the town of Castellammare del Golfo in Sicily, and both were from the Mustache Pete era who ran the Mafia in old-world ways. 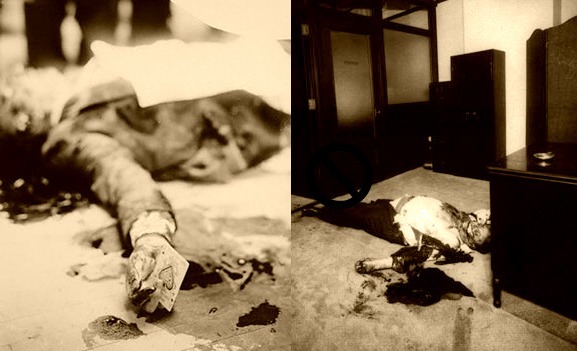 The war started due to both men fighting for power and control over the Mafia, it was to be a bloody era in the Mafia’s history which saw many mob deaths, and even more media and public attention.